# Start the app. 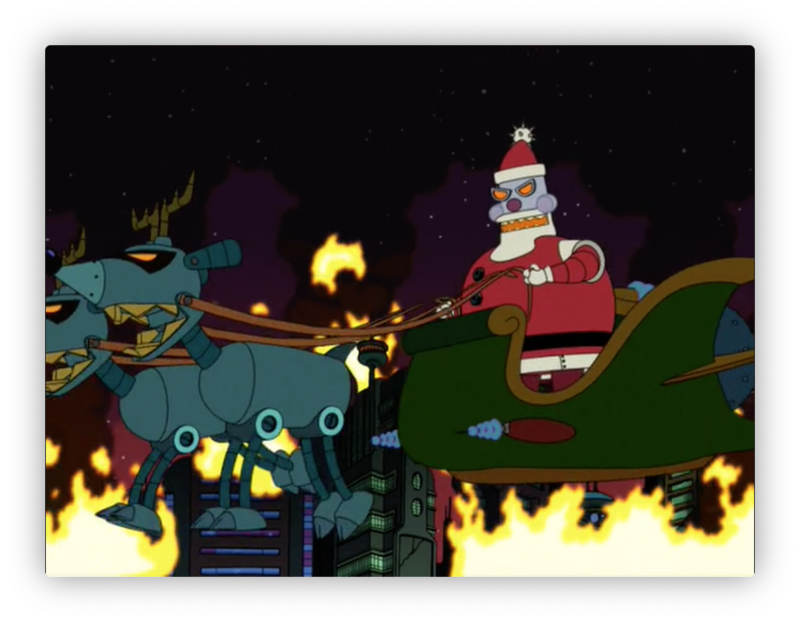 Must be the last code of the script. With our schema created, we can add Yancy. Yancy is a simple CMS for editing content and streamlining data-driven website development. We'll tell Yancy to read our database schema to configure itself, but we'll also give it a few hints to make editing content easier. If we run our app (perl myapp.pl daemon) and go to http://127.0.0.1:3000/yancy, we can edit the list data. 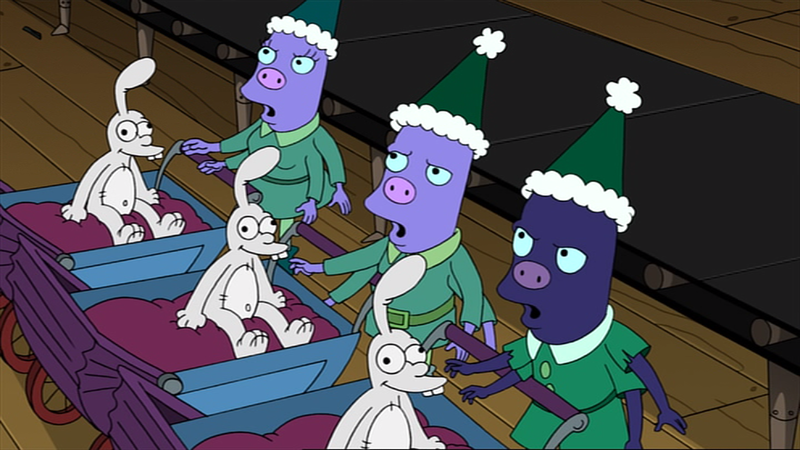 Now Santa's data entry elves get to work entering the data for all the people in the universe! 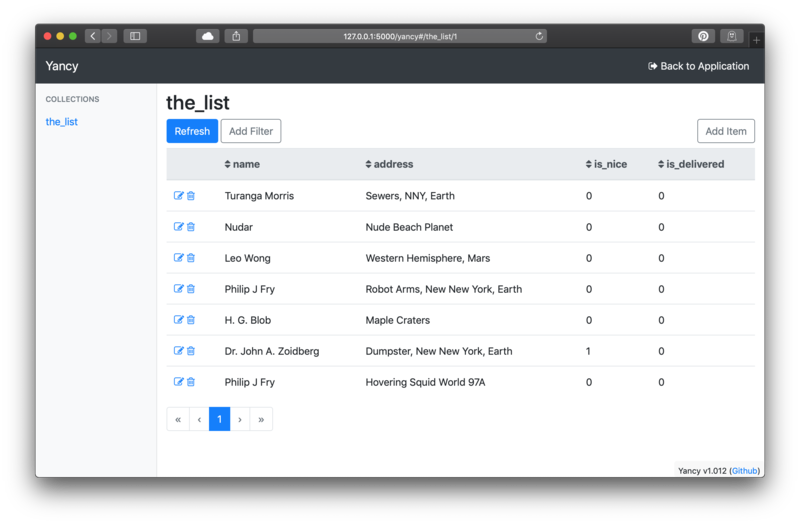 With our data entry Neptunians working hard, we can build a way to view the list. With four arms, they can enter data twice as fast! Now we build our template. 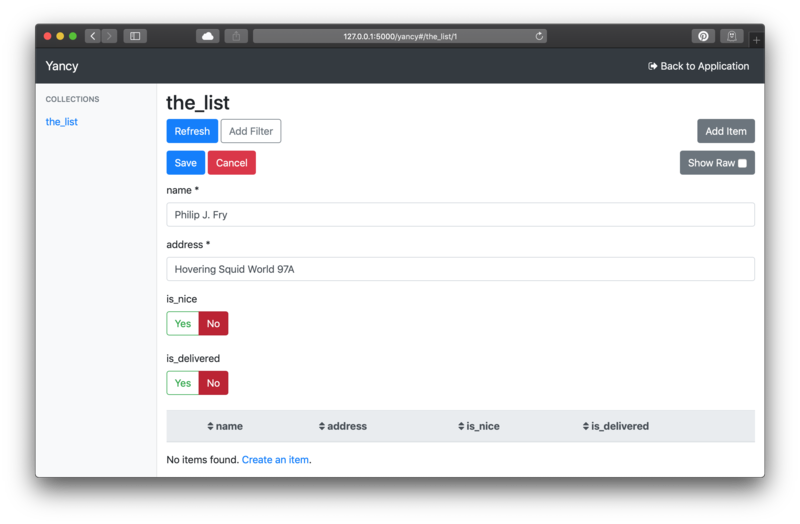 Yancy comes with a Bootstrap 4 we can use to make a pretty list of names and addresses. 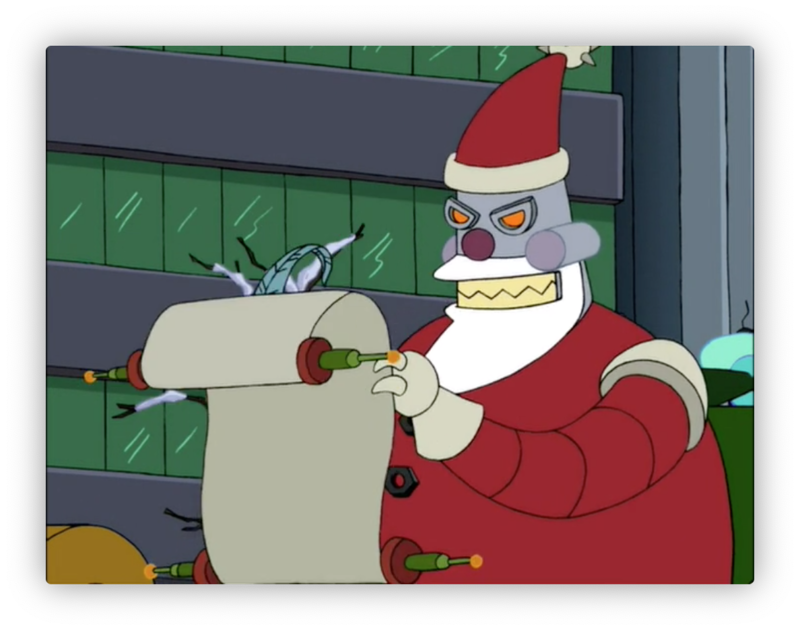 Santa's a busy robot, and all that ordnance is expensive. Once he's done a delivery, he needs to mark it as done so he can move on to all the other deserving people. Stopping to check people off manually really slows down the murder and mayhem. With the route configured, we need to add a form to our template. We'll use the form_for helper from Mojolicious. The form will display a yes/no toggle button for every row. Yancy is secure by default, so we need to make sure that our form contains the CSRF token (using the csrf_field helper) to prevent cross-site requests. We can view our entire list, and check off the ones who we've delivered to already! View the entire app here. Another successful Xmas, powered by Mojolicious!